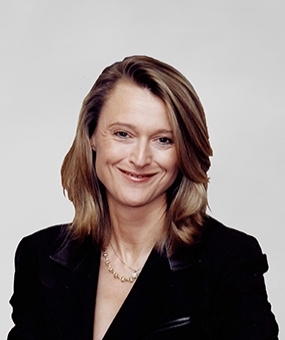 Louise Randall was called to the Bar in 1988 and has been a practising barrister since 1989. After practising for a year in commercial and shipping law, she joined Keating Chambers where she specialised in construction and engineering disputes and related professional negligence claims. Significant cases whilst at Keating Chambers included major civil engineering disputes relating to bridges, docks, dams, road works and offshore oil production. Louise acted for domestic and international companies, public authorities, consultancies and professionals. She appeared in the High Court, Court of Appeal and House of Lords, as well as in arbitration proceedings, and acted for clients at all stages of the adjudication process. Former Joint Editor, Construction Industry Law Letter.